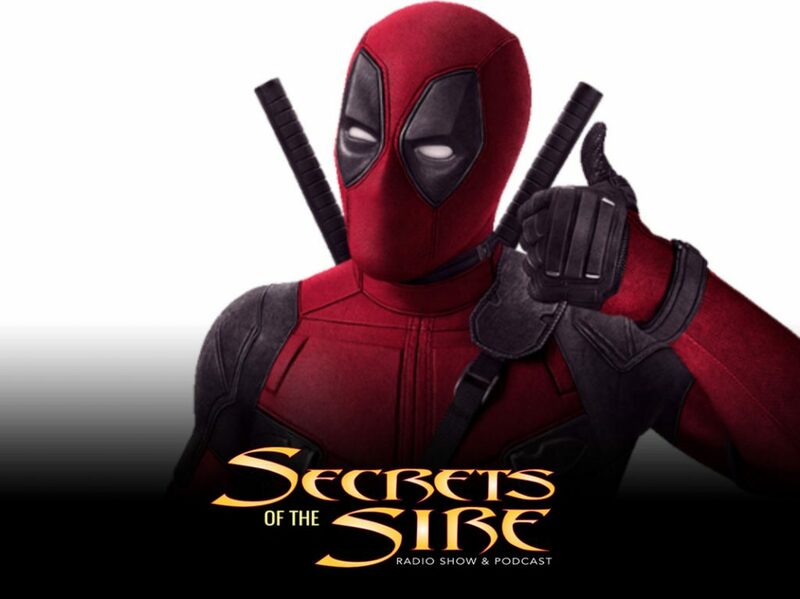 SoS Ep 119: Talking ComicsGate, Deadpool 2 & Comic Book School​ with Buddy Scalera​ – Oh My! We preview Deadpool 2 with former Deadpool writer Buddy Scalera and discuss his popular panel and online series Comic Book School. 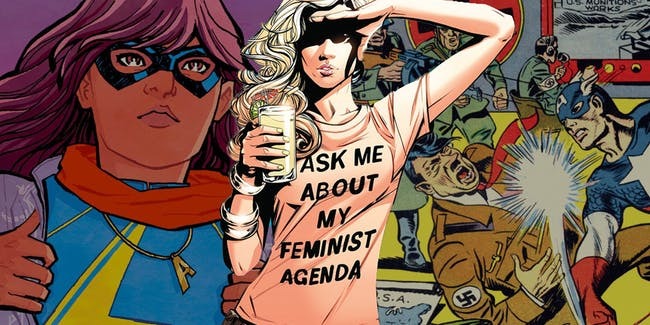 Oh and we discuss a little something called #ComicsGate… it was nice knowing you! Will Deadpool 2 be as good as the first one?, Spinning the Racks, Death of Margot Kidder and her impact on the industry, Hassan and Michael predict what’s sure to go wrong with Deadpool 2. NEXT WEEK: Did Deadpool 2 live up to the hype? We give you our review of the Merc with a Mouth’s return! PLUS: We welcome master comics networker Dirk Manning to the show!